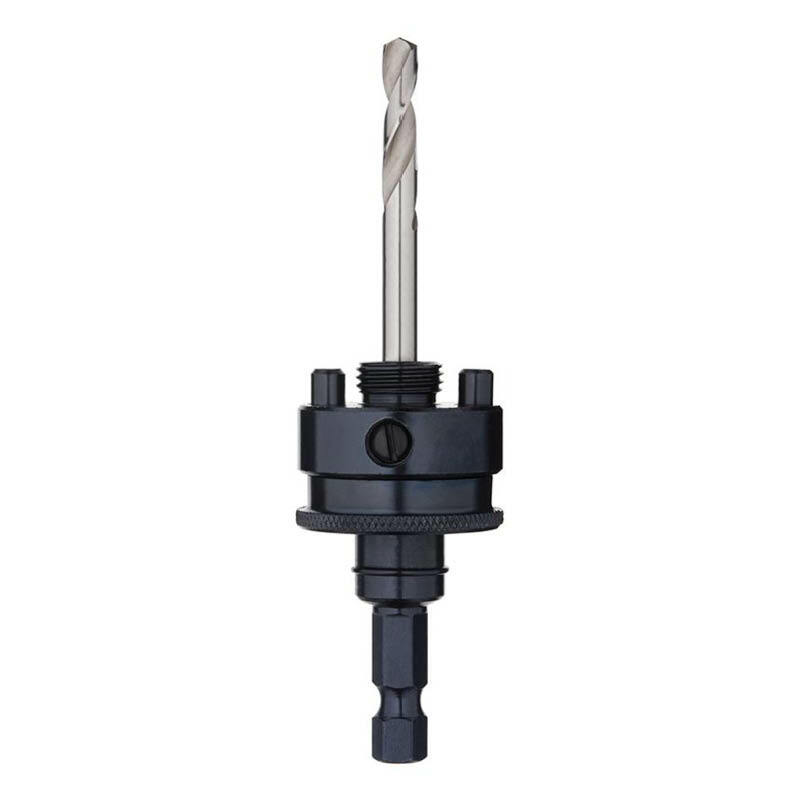 Alpha hole saw arbours are available in two sizes, for use with 14-30mm hole saws or 32-198mm hole saws. They are made from high speed steel. Hole saw arbours are often referred to as holesaws.